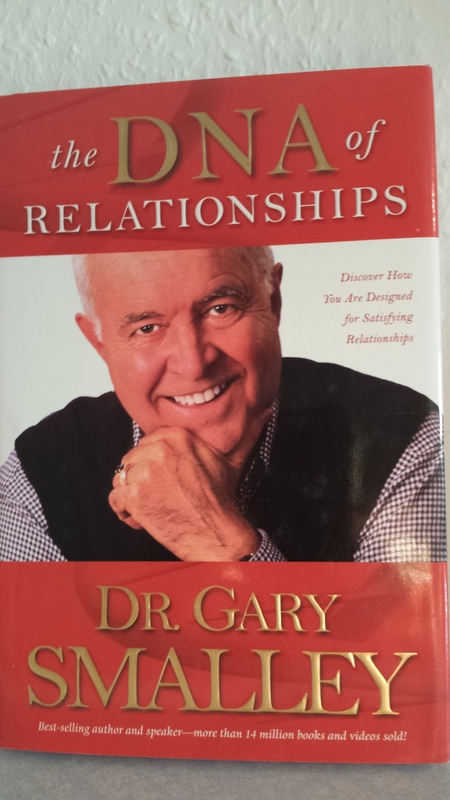 Another book by Dr. Gary Smalley… this one is The DNA of Relationships: Discover How You Are Designed for Satisfying Relationships. Except I don’t remember reading this one. If I did, I definitely could use the refresher. Anyway, I don’t feel it’s fair to rate it so instead I’m putting it on my “To Read” list… at the top.